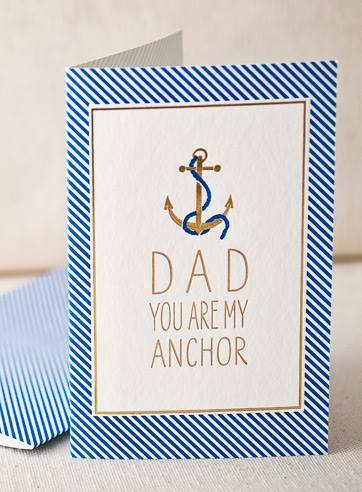 We have a great selection of Father's Day cards now in stock in the store. Come in and see for yourself; you're sure to find the perfect card. First Edition of "I Believe"
Just arrived! 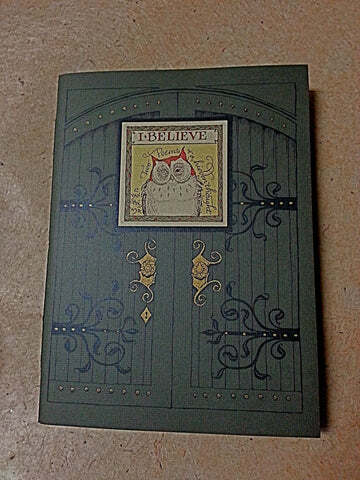 New, first edition, Charles Van Sandwyk book titled, "I Believe" including two poems & a hidden thought.